Yummmmmmm or Yummy 😊 is the word that comes to our mind when we think of delicious milkshakes. 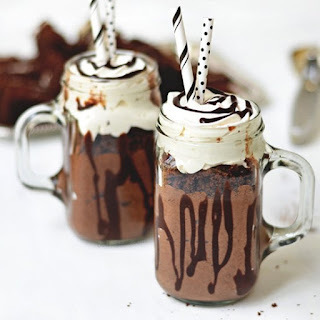 All you chocolate milkshake lovers out there! Here comes the news that will be like music to your ears. Whoa! September 12 is celebrated as Chocolate Milkshake Day! One of the best moments that chocolate lovers look forward to celebrating with friends. Wait, wait! 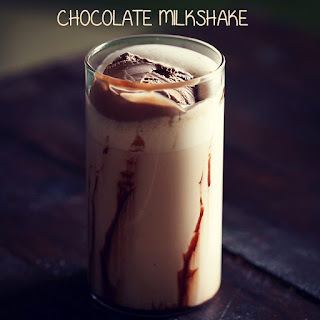 Are you pondering over the best place to have the time of your life on Chocolate Milkshake Day in India? If yes, your search ends here. 😍 Here in this post I will list some of the celebrated places to enjoy Chocolate Milkshake in India. Nestled at Hyderabad, this is one of the best places to enjoy Chocolate Milkshake Day in India. 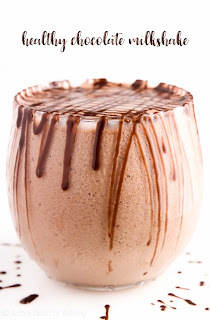 The place is best known for selling lip-smacking chocolate shakes that are prepared from best chocolates. Where in Hyderabad: Phase 2, Singada Kunta, Film Nagar, Hyderabad. Another best place to have a ball on Chocolate Milkshake Day in India is Morellos. Located in Gurgaon, the place is celebrated for toothsome shakes like Ferrero Rocher and much more. Located at Bangalore, this is another famous place to enjoy chocolate milkshake with your friends on this day. Nestled at Pune, it is another cool place to go on a spree on Chocolate Milkshake Day with your friends. Located in Ahemdabad, XO Cafe is another best place to enjoy your favorite tall glass of chocolate milkshake on this lovely day. Situated in Jaipur, Cafe LazyMojo is also the wonderful option to celebrate this lovely day with your friends. Located in Mumbai, it is another popular place to revel on Chocolate Milkshake Day in India. Situated in Bangalore, Corner House Ice Cream is also one of the renowned places to have the time of your life on Chocolate Milkshake Day with your friends. Located in the capital of India, this would also be the lovely place to relish on this #ChocolateMilkshakeDay with your friends. Cafe De Italiano is also the admired place to enjoy your favourite toothsome chocolate milkshake on this day. 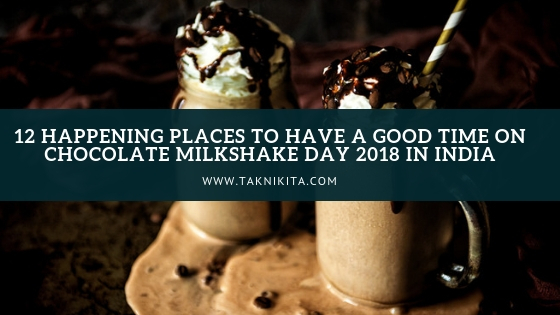 Nestled in Mumbai, it is also one of the happening place to have chocolate milkshake on this awesome day with your friends. Situated in the pink city, it is another happening place to sip your best-loved chocolate milkshake on this beautiful day.